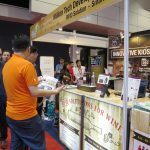 Million Tech has exhibited in Restaurant & Bar 2017 this year. 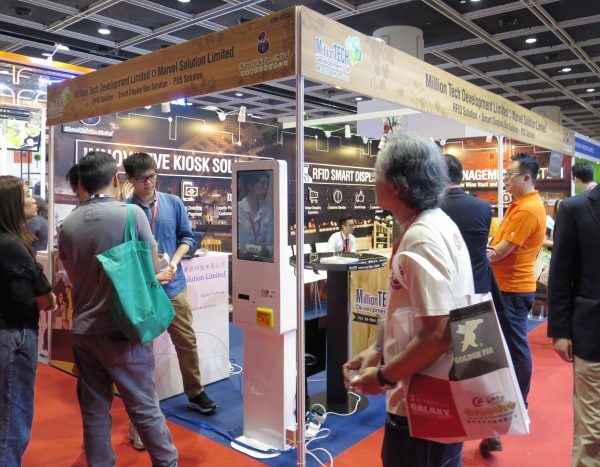 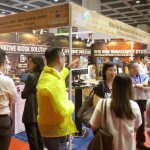 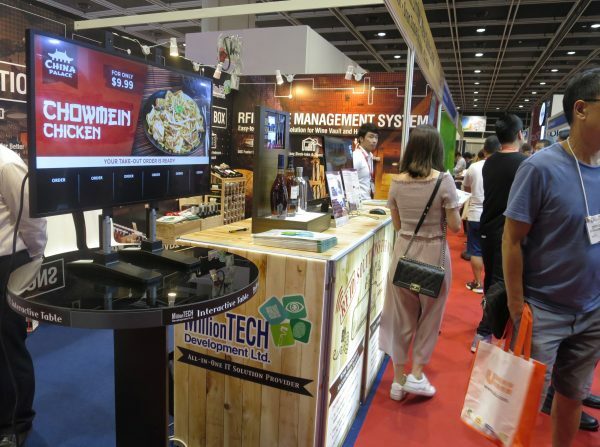 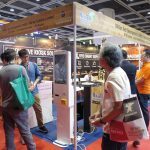 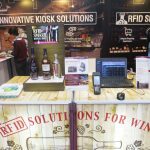 The three-day (SEP 5-7) exhibition gave us a great chance to network with industry pioneer and to showcase our latest RFID solutions for F&B customers. 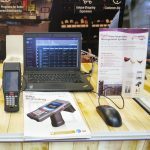 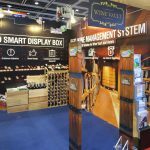 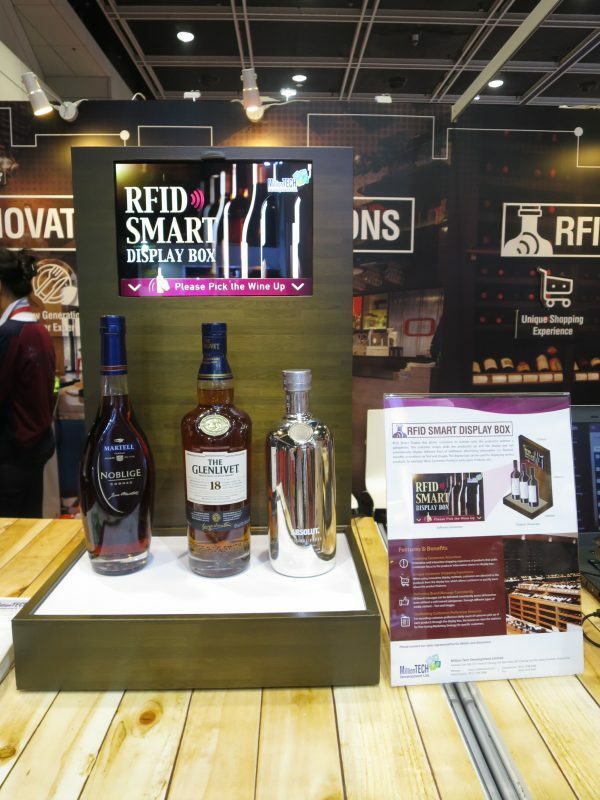 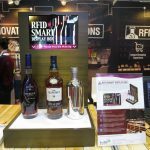 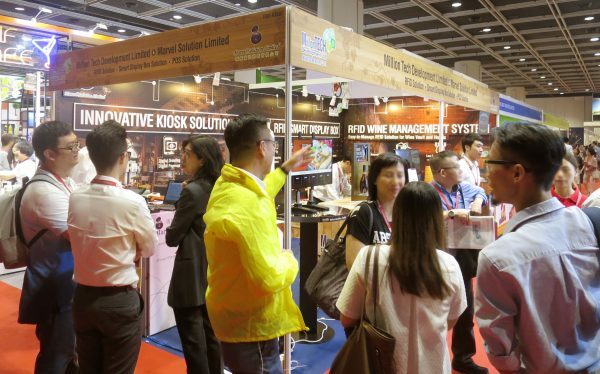 Highlighting the RFID Solutions of Wine Inventory Management System (WIM) and Smart Display Box, Million Tech can help to facilitate faster cycle count of stocktaking and better inventory management than usual, while Smart Display Box brings new idea to visualize your product information to your customers. 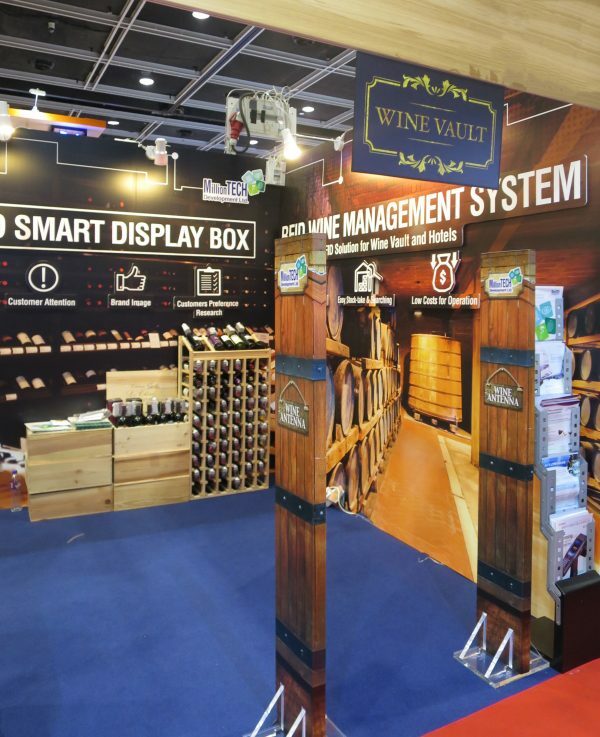 These system are designed and developed by our R&D team, featuring its low cost and high ROI. 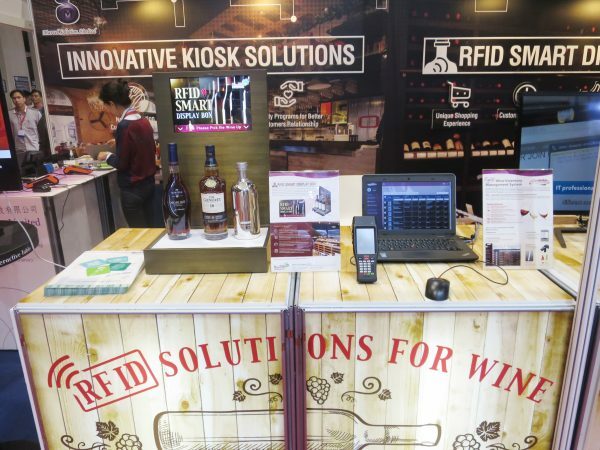 It manages their product items systematically and efficiently, and the adoption of RFID technology can be done 50 times faster than using barcode together with advance RFID handheld terminal. 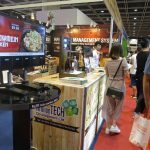 In long-term, it can help to save time of manual tasks and operation cost for business. 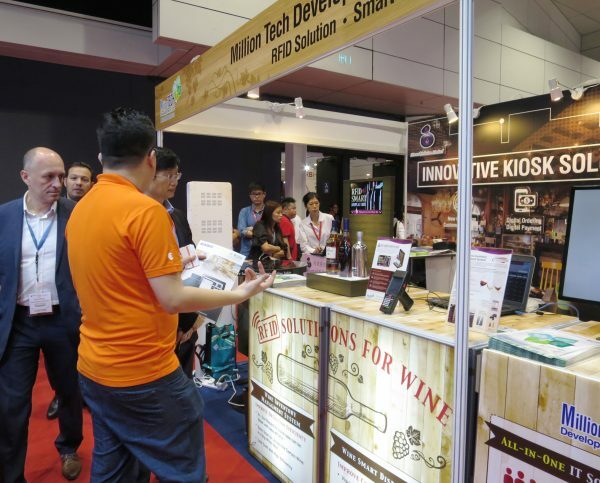 It is pleased to hear that numerous guests asking for all-in-one IT solution, tailor-made software and maintenance service for their warehouse and shops, Interested parties please find Maintenance Service details here and kindly contact our sales representative at 2784 2868 or sales@milliontech.com for further discussion.